Inspiring the next generation of builders. 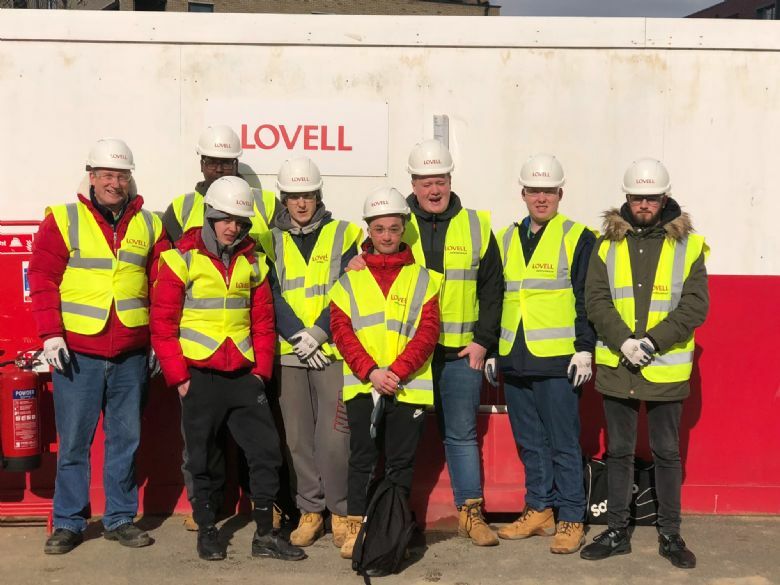 Our building services students attended an open doors event with residential construction group, Lovell. 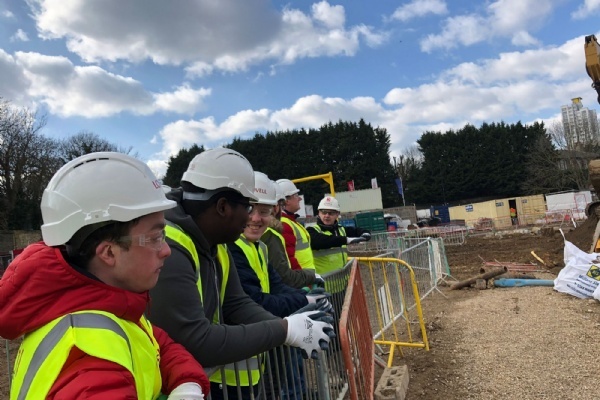 Meeting the Project Director, Site Manager and Recruitment Manager along the way, students were given a full site induction and were issued with personal protective equipment. They were then lead on a tour of the site and had a look around a recently finished flat. Students also had the opportunity to explore the use of augmented reality, and it's use in the construction field. Excellent feedback was received from Lovell; they were impressed by the students attitude and behaviour and the questions they asked - so impressed, that the project director, Nigel said that he will interview any of the students who pass their course with us.